It’s Release Day for You Send Me! 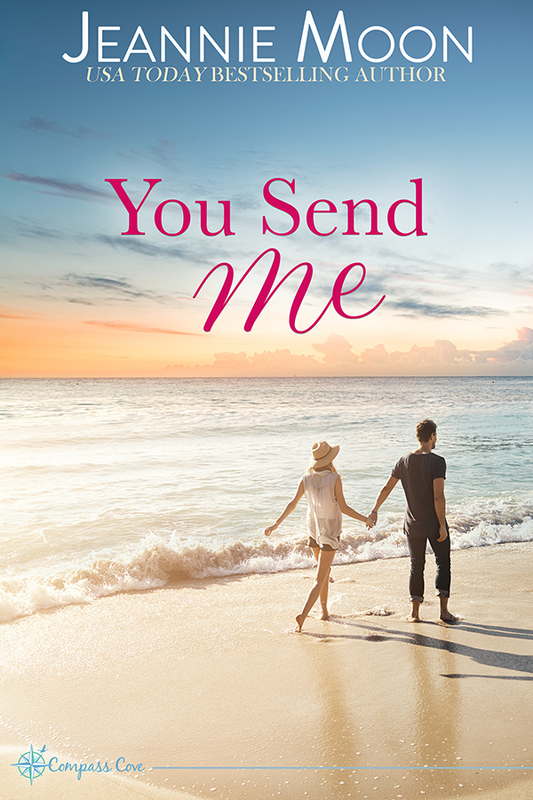 My 16th book, You Send Me, the second book in my Compass Cove series, releases today! Please check out the excerpt and get a copy of your very own! I’m very excited about this quiet, emotional story. I hope you fall in love with Nick and Jordan just like I have.